The infant mortality rate was extremely high, both as a consequence of a lack of hygiene and the ignorance of the population. Among children, diseases like measles, rubella, and chickenpox were common. Infant mortality was so common that it was reflected in the wishes Marashtsis made for the newborn, like «Աստուած մնացական ընէ» (asdvadz mnatsagan ene), May God grant him life. In one statistic, in a family of nine, six of the children died before the age of one. Thus, the child mortality rate was 60-70 percent in Marash. The survival rate was higher for older age groups. One can say that having cleared the threshold of childhood, Marashtsis, particularly villagers, lived a long life. In old times, there were no doctors in Marash. That void was filled in part by people who had certain medical knowledge and experience, the so-called folk or herbal doctors, who cured a plethora of diseases with folk medicine and practices they had come to learn through experience. Unfortunately, many of these practices have been lost and forgotten. Only shards of folk medicine, herbs, their curative properties, and their modes of preparation have survived in historical accounts of the Marash region. But certain practices were passed down in Marashtsi families and have survived to this day, attesting to the rich folk medicine traditions of the region. Moreover, certain words preserved in the Marash dialect bear a resemblance to terms used in medieval Armenian medicine; these include ղուլունճ-կոլինճ (ghulunj-golinj; kulunç in Turkish, lumbago), թխթապ-դեղթափ (tkhdam-teghdab), տապաս-ցան (dabas-tsan), քէօսէ-գօշ (keose-kosh), շէաշ-շղարշ (sheahs-shgharsh; bandaid), etc. Such similarities in terms provide support to the argument that folk doctors in Marash benefitted from traditional Armenian medicine, particularly that practiced in Cilicia. This is not altogether surprising given the fact that Marash, which was within the borders of medieval Cilicia, with its monasteries and seminaries, was not disconnected from the medical advancements of the period. 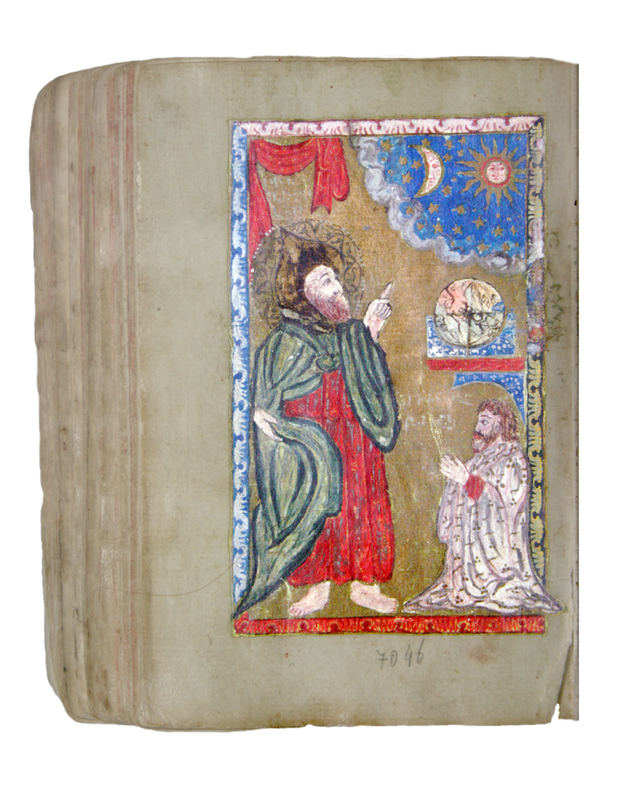 Surely, the medical treatises written in the monasteries of the area were known to the folk doctors of Marash, who passed the knowledge down from one generation to the other. Marash elders attested to the fact that certain families were in possession of manuscripts called hekimaran, where numerous recipes of herbal medicine were written down. 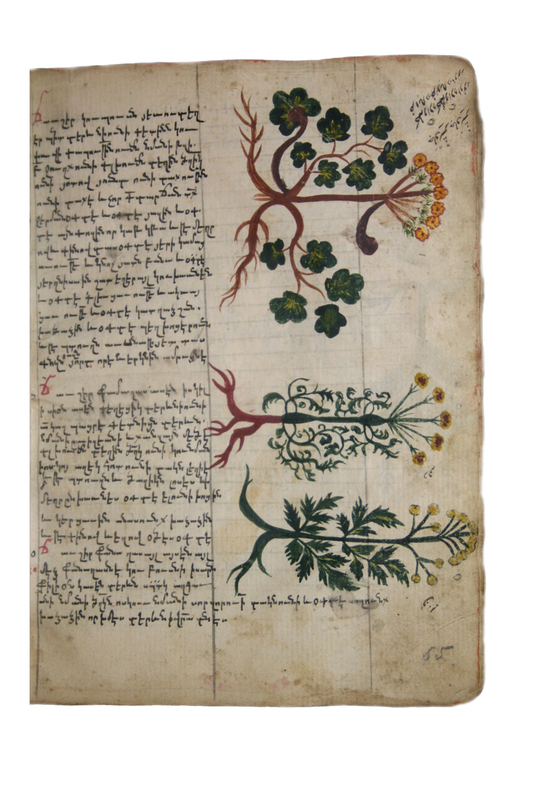 Herbal medicine occupies a central place in Marash folk medicine, just as it does in traditional Armenian medicine and medical practices in Cilicia, in particular. Herbs that abounded in the Marash area were used in abundance. The forests and fertile fields around Marash produced marvelous herbs. The majority were used as spices in food as well as in the preparation of medicines. Different parts of plants were used fresh or dried, intact or in powdered form, as ointments, pills, or potions, often mixed with other herbs. Broadly used were herbs with disinfecting and anti-inflammatory oils commonly available in Marash. They included the white water lily, the violet, the mullein, the licorice plant, and other medicinal herbs. By mixing some of these ingredients in designated amounts, medicines were prepared for a number of illnesses. Certain medicinal herbs like azorole, coriander, mint, madder, and licorice plant helped regulate blood circulation, heart functioning, and blood pressure, and were thus used to prevent several illnesses. When the patient suffered from a fever, a specific diet rich in vegetables and fruits and their soups was recommended. Those who had fevers were also fed coriander, basil, okra, purslain (pirpirim in Turkish), pomegranate, quince, etc. To clean the blood and regulate blood pressure, Marashtsis resorted to leeches (sülük in Turkish) or bloodletting from the neck or back. Alongside the medicinal herbs, honey and beeswax were also employed in folk medicine. For example, a mixture of beeswax and oil was melted and the resulting mix was used to cover wounds. Before professional physicians arrived in Marash, and even after, the Marashtsis resorted to using folk doctors, some of whom were specialized in certain diseases. 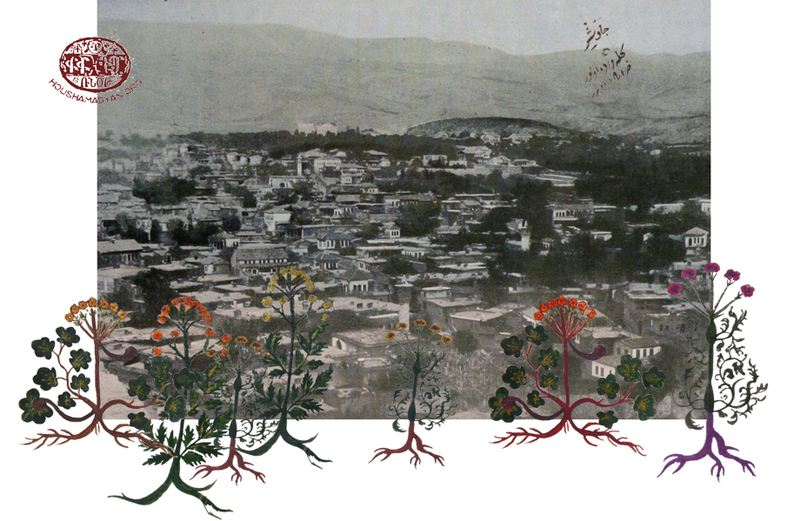 For the treatment of pain and diseases affecting the eyes, Marashtsis had otacıs (herbalists, in Ottoman Turkish). Women generally practiced this type of folk medicine, preparing red, blue, and white powders and drops to cure eye diseases. The person suffering from eye pain would lie down on his or her back, while the otacı sat cross-legged near the patient’s head and applied folk medicine. Diseases affecting the eye were common particularly in the summer, as the sun, dust, sweat, lack of hygiene, and infectious eye diseases conspired against the population. Water therapy played an important role in Marash and was part of traditional medical practices aimed at promoting health. It included water massage and bathing. The springs on the mountains in and around the Marash region provided mineral water that was used in abundance by the Marashtsis. People firmly believed in the healing powers of these springs. It was customary on holidays to go on pilgrimages to these sites. Pilgrims washed themselves and bathed the sick in these springs, hoping they would get cured. Misconceptions and superstitions notwithstanding, it is important to note that the presence of springs with healing properties in the Marash area constituted a veritable gift of wellbeing to the population. 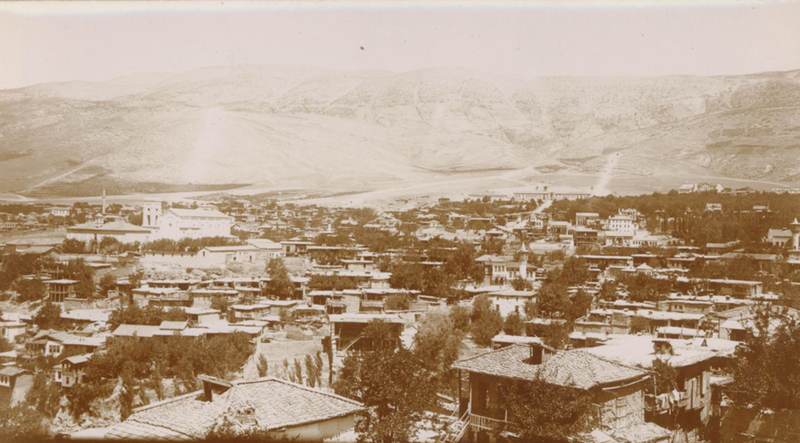 In the 1880’s, with the appearance of medical doctors and the establishment of hospitals and dispensaries, health conditions in Marash gradually improved. Communicable diseases became less common, particularly among the Armenian population of Marash, and child mortality rates dropped as immunization and other precautionary measures were embraced. 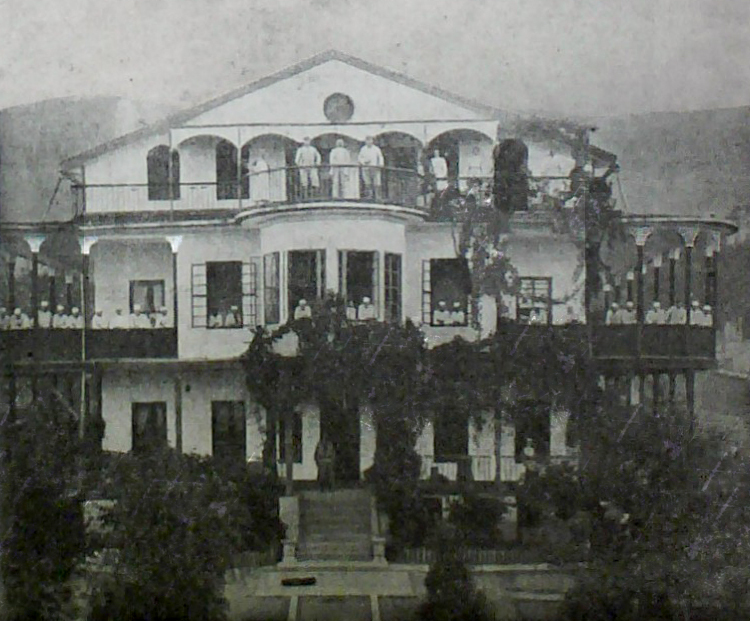 The German Hospital of Marash, with its doctors and modern facilities, was a veritable blessing for the population of Marash. 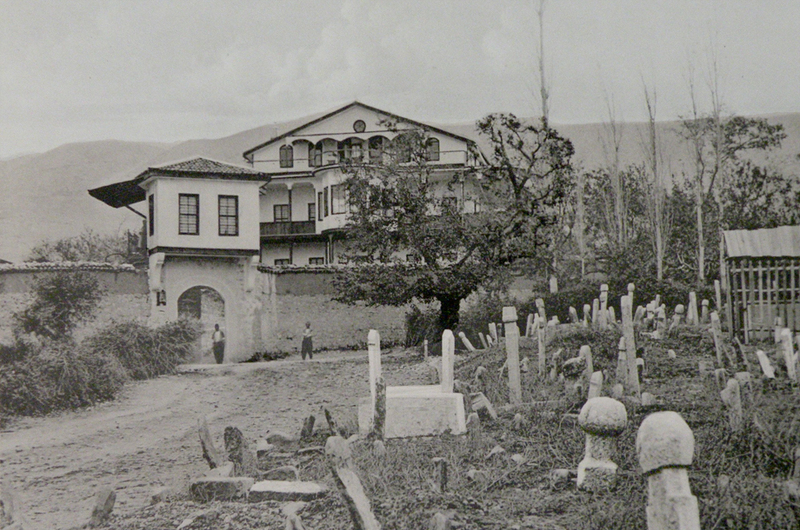 During the deportations and genocide, the hospital housed and supported those who stayed behind and, later, those who returned. Krikor Kalusdian, Marash or Kermanig and Heroic Zeytun [Marash gam Kermanig yev Heros Zeytun], Second Edition, New York, 1988, p. 327. Many of the cures, traditions, and herbal medicines presented here are still maintained and used in Marashtsi families who have settled in Aleppo. I personally have witnessed these practices in Aleppo. Among these folk medicines, most common is a cream made of seven types of herbs, called zahrene mahlam. Unfortunately, I do not remember what all the herbs were. I only remember that they included musk, incense, mazdeki, and other aromatic plants and powders, purchased from the attars of Aleppo’s covered market. This miraculous cream was found in every home, and used as cure for all kinds of wounds and burns. 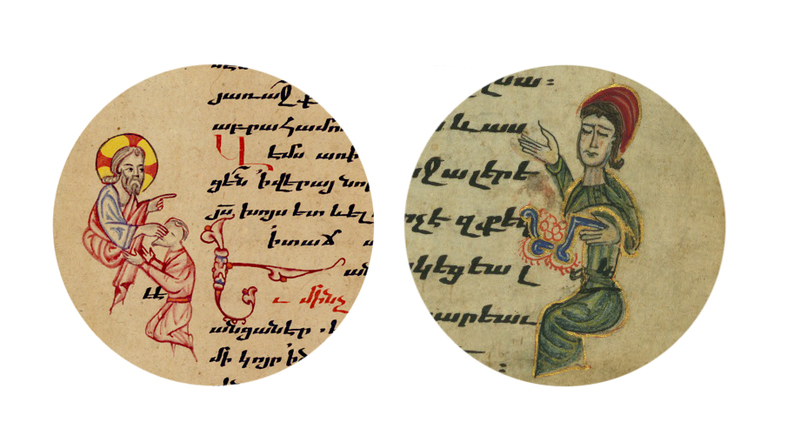 See Stella Vardanyan, A History of Medicine in Armenia: From Ancient to Modern Times [Hayasdani pjshgutyan badmutyun: Hnakuyn jamanagnerits minchev mer orere] Yerevan, 2000, p. 100-101. The Memoirs of Fr. Ghevont, p. 168-169. Hovsep Der-Vartanian, The Massacre of Marash in 1920 [Marashi charte 1920-in], Aleppo, 2010, p. 68; Kalusdian, p. 100. The Memoirs of Fr. Ghevont, p. 46. Ibid., p. 233; Der-Vartanian, p. 48. 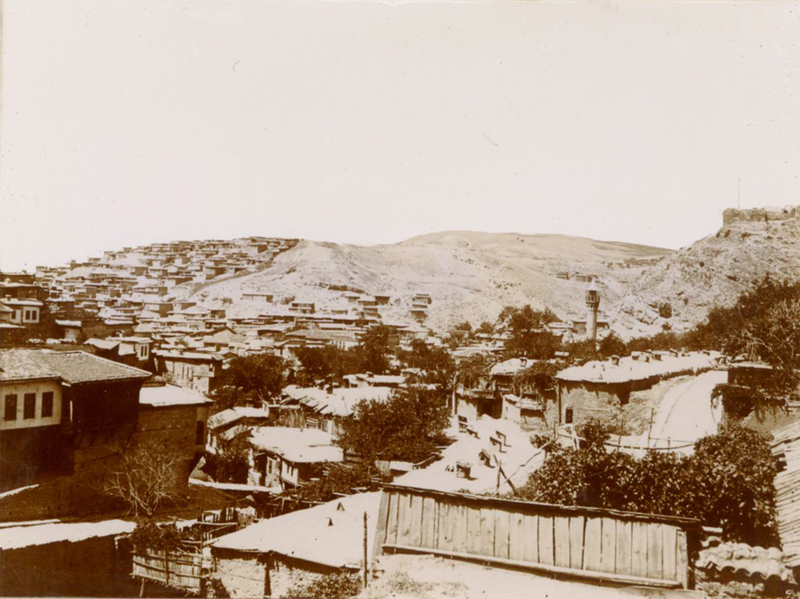 We would also request that those with additional information regarding folk medicine and folk remedies used by Armenians of Marash send us this material. 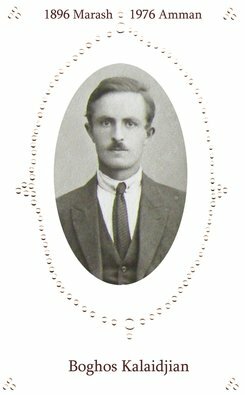 The preparation and presentation of the website pages about Marash were made possible through the generous donation of Berj Kalaidjian, in memory of his father Boghos Kalaidjian.